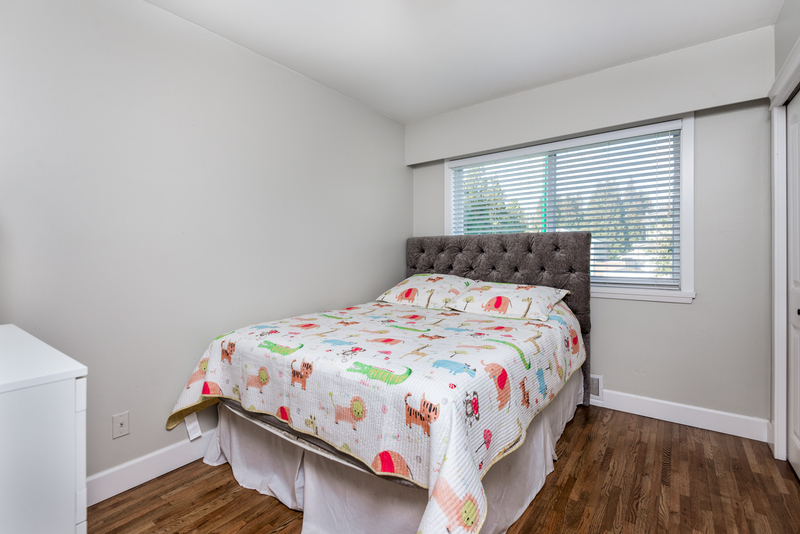 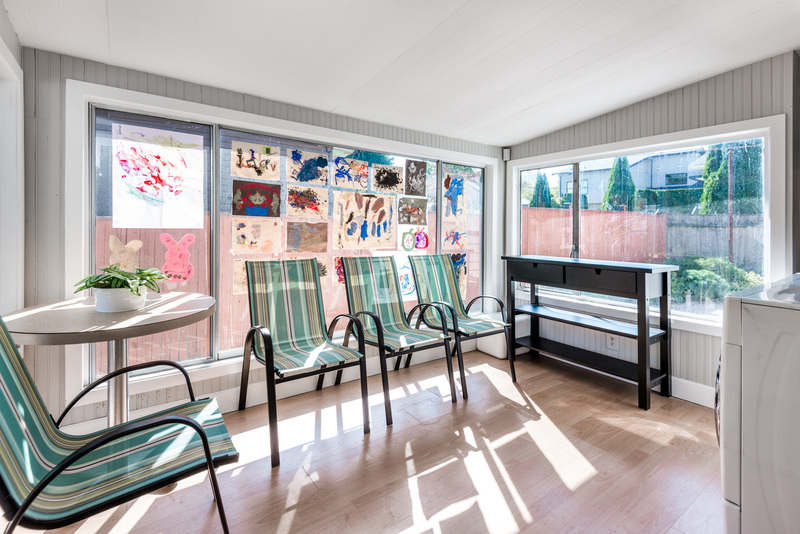 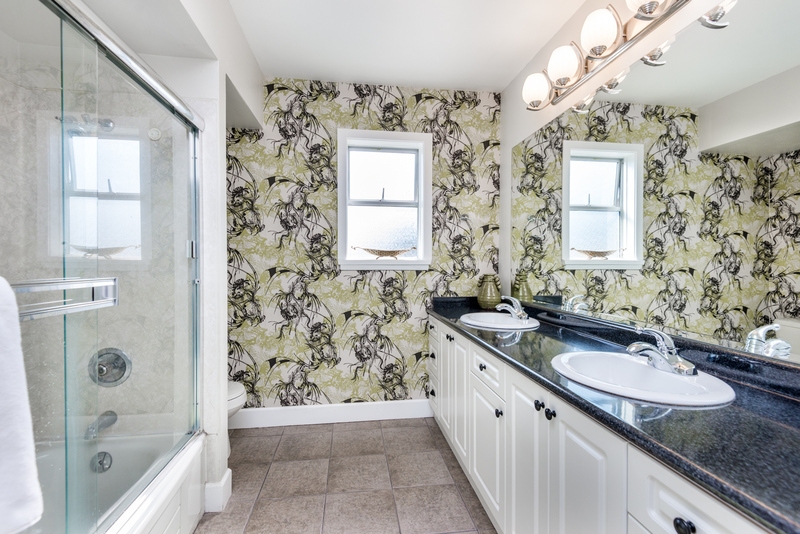 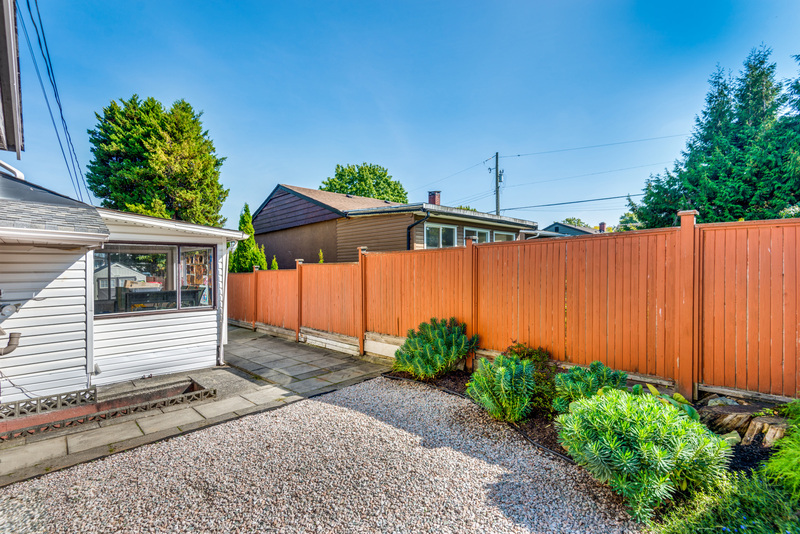 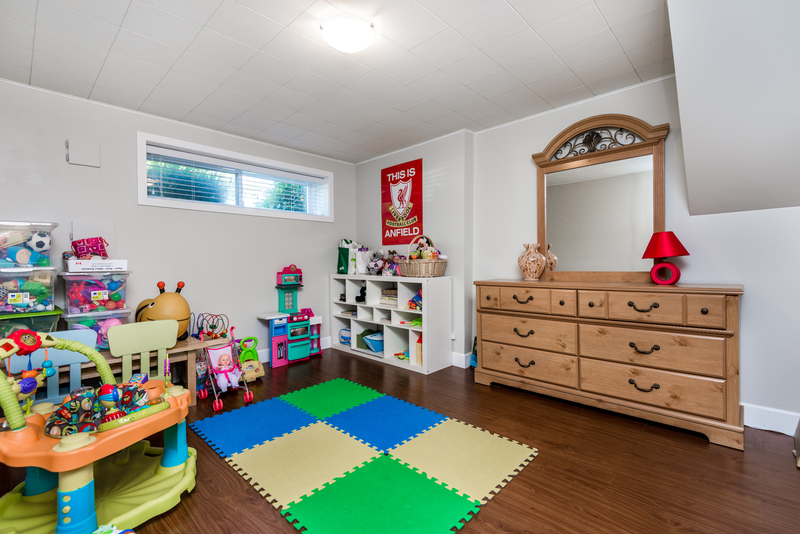 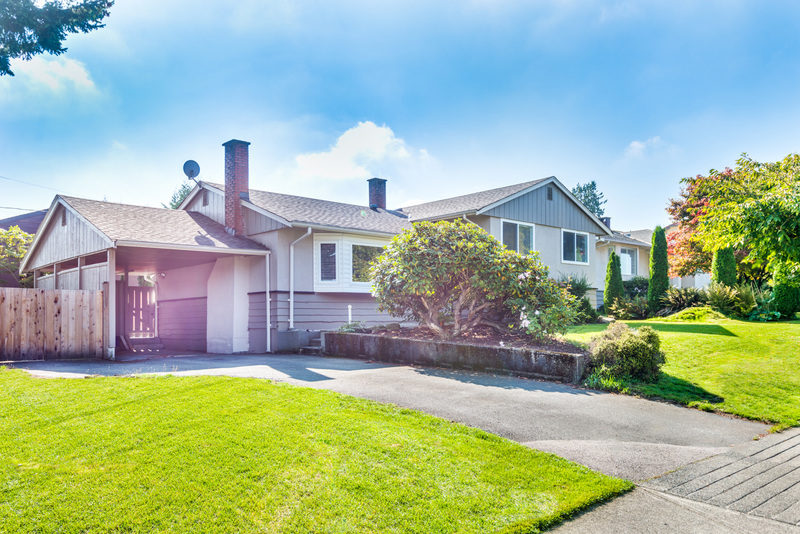 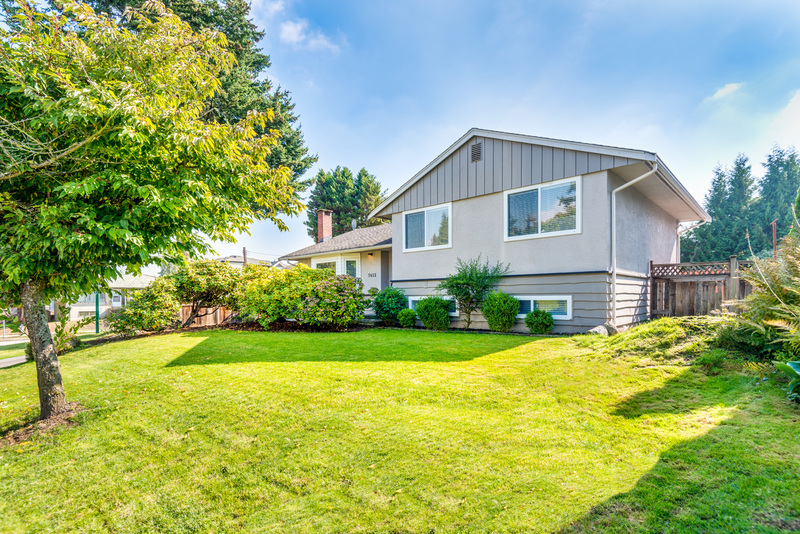 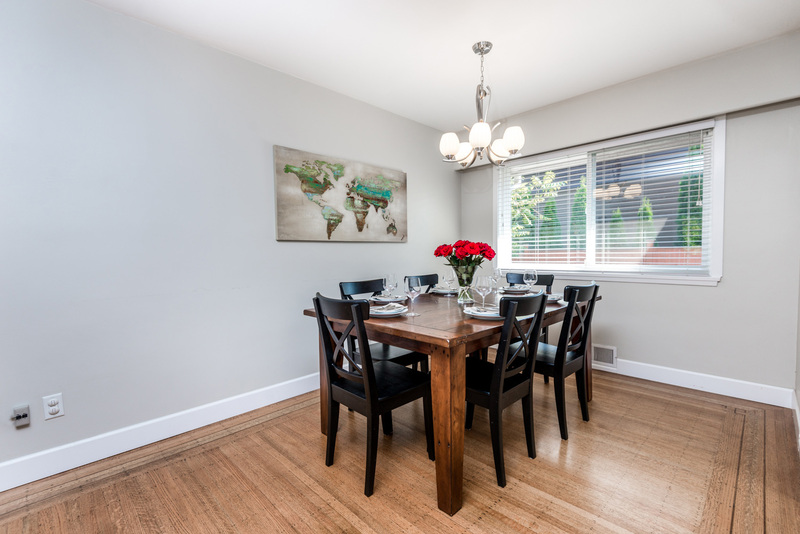 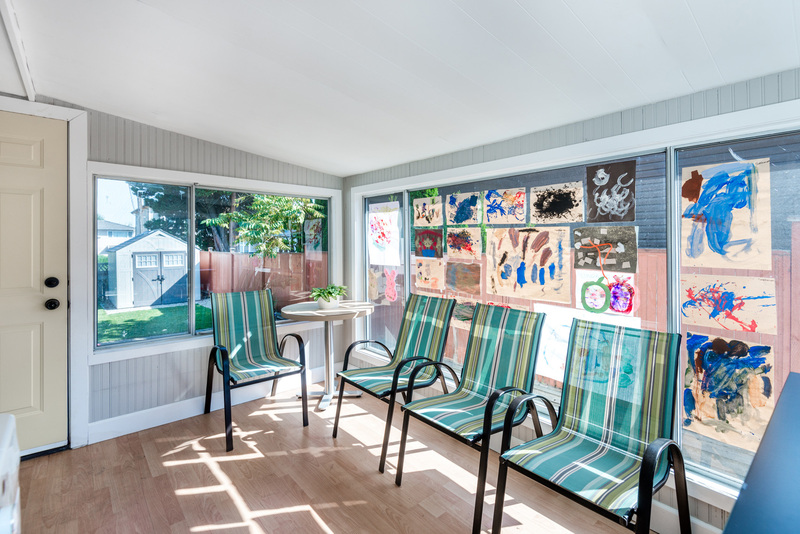 This renovated family home is perfectly set in the heart of Burnaby. 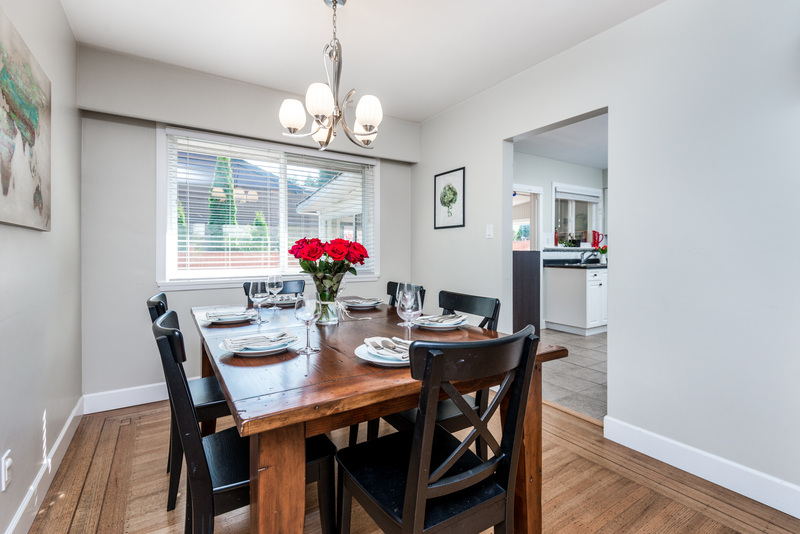 A great functional layout with 4 bedrooms, 2 bathrooms and is sure to impress. 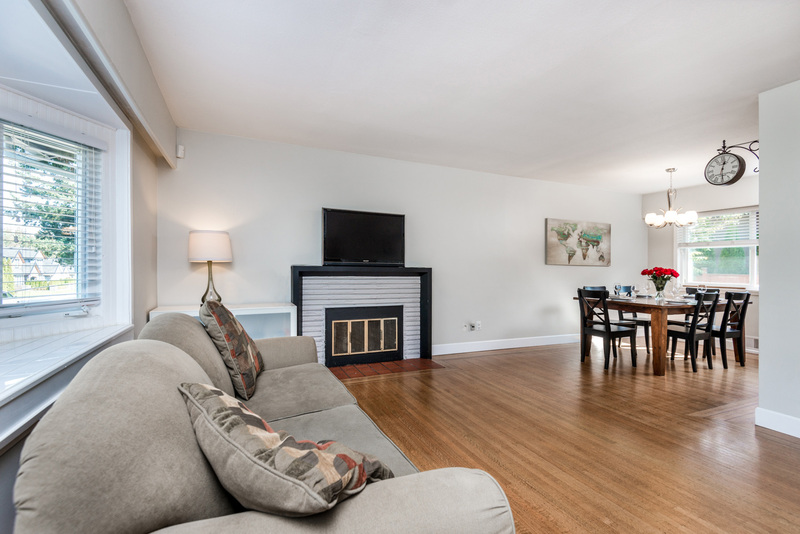 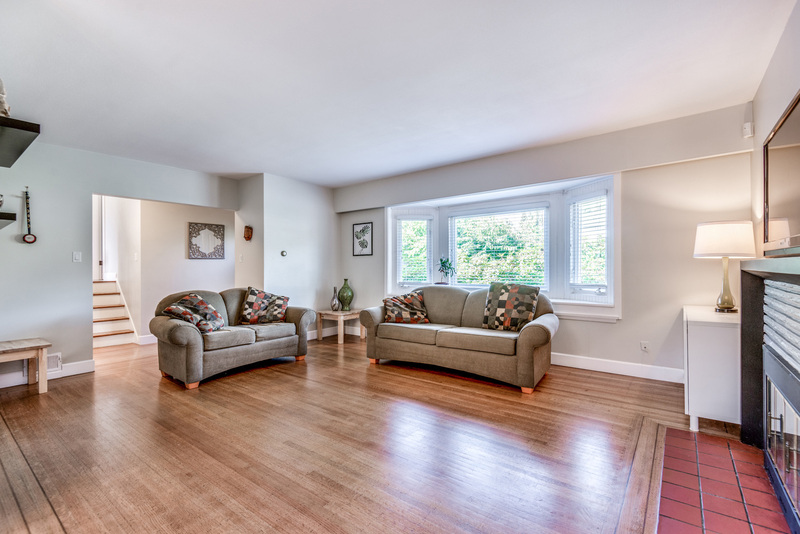 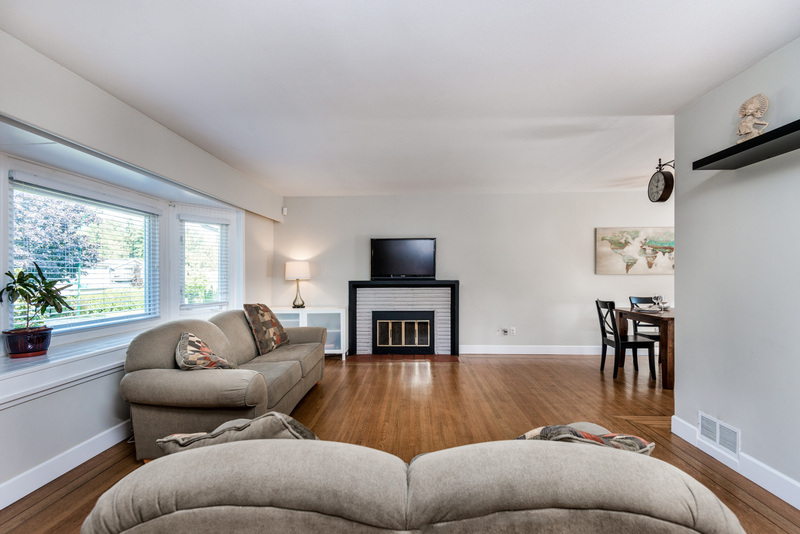 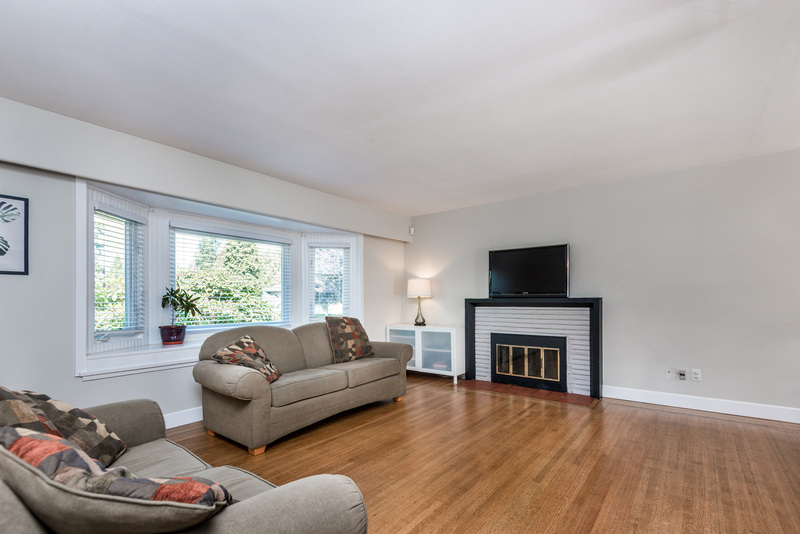 With its beautifully refinished hardwood floors opening up into a big living and dining room perfect for entertaining. 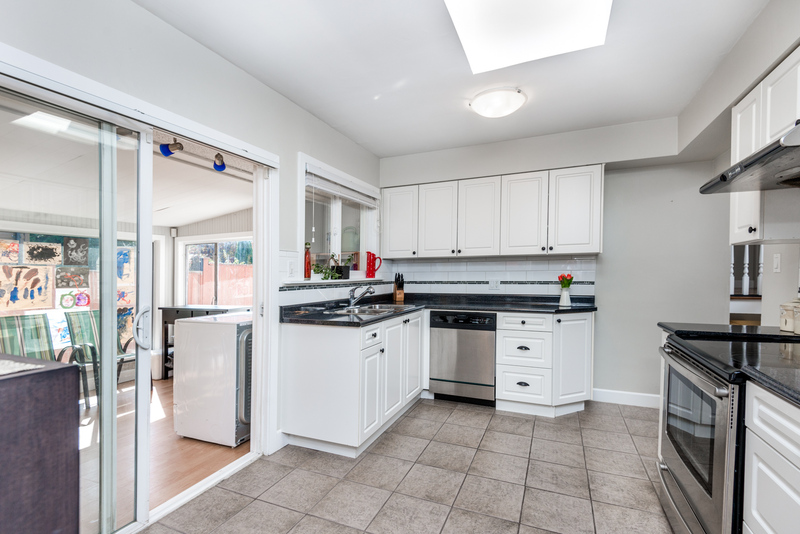 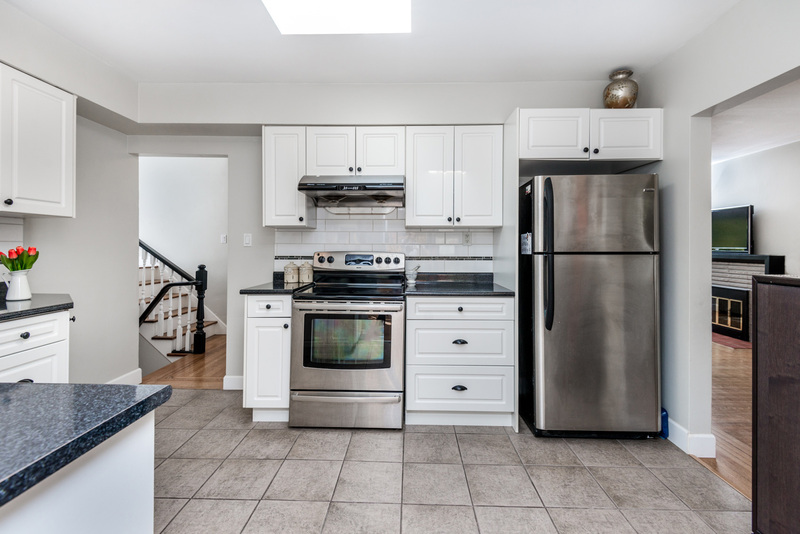 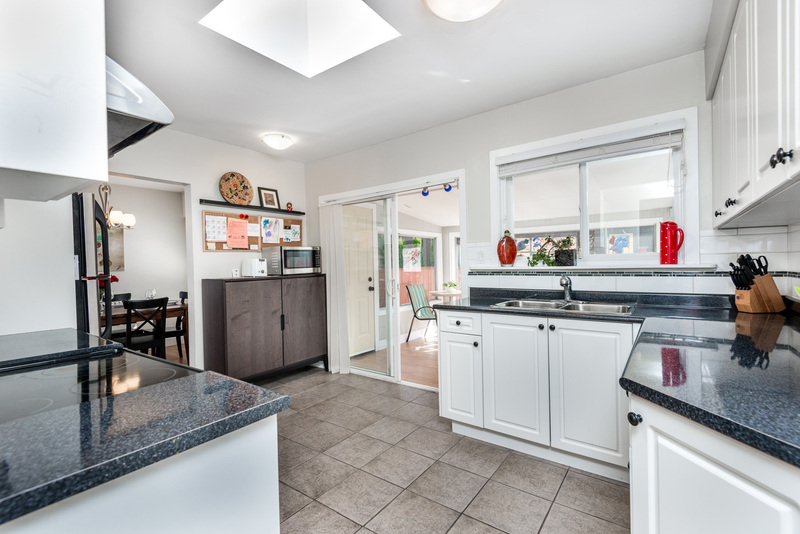 As you enter into your updated kitchen and solarium you'll be excited to call this home. 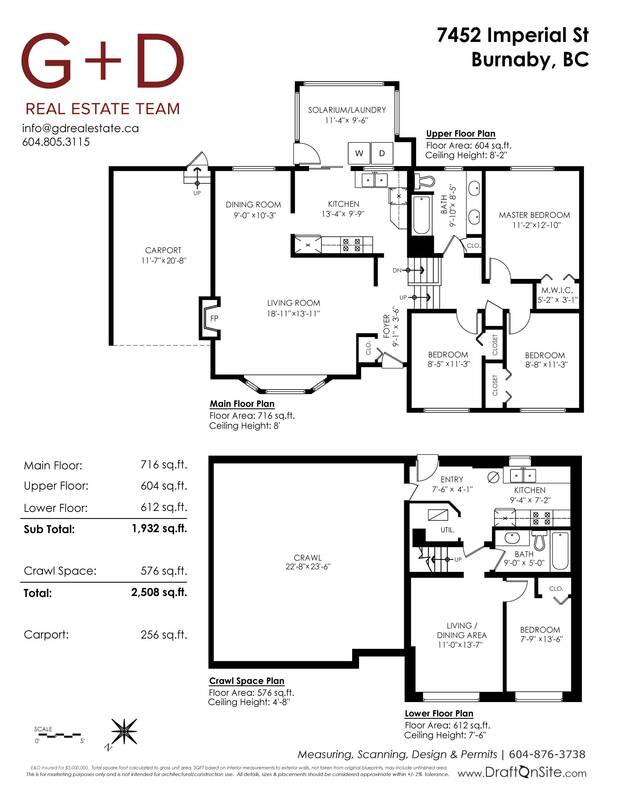 The above floor has 3 bedrooms, 1 bathroom plus with an in-law suite set up below. 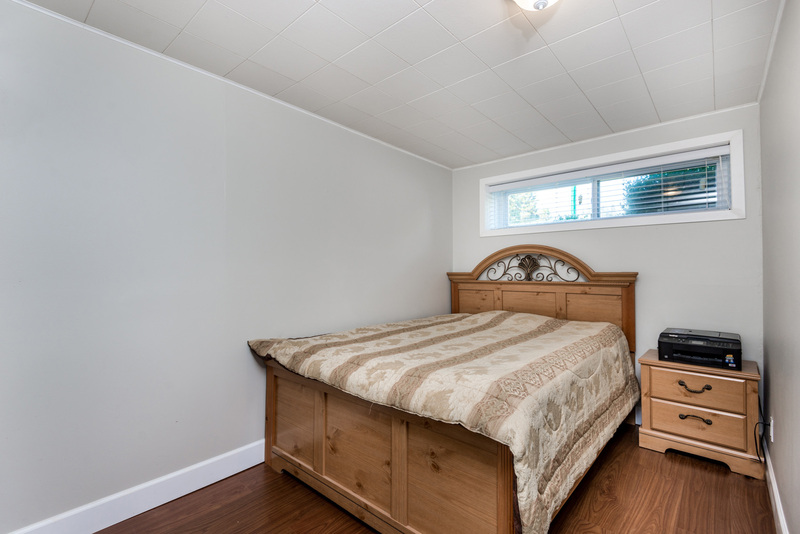 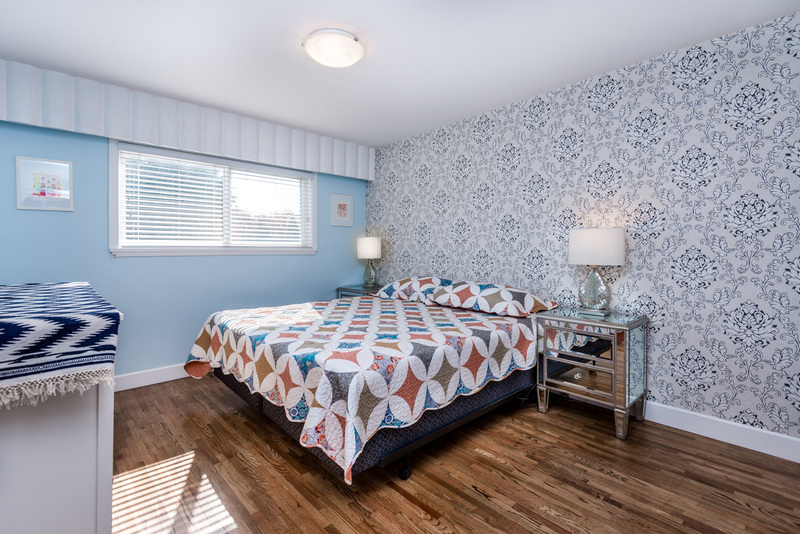 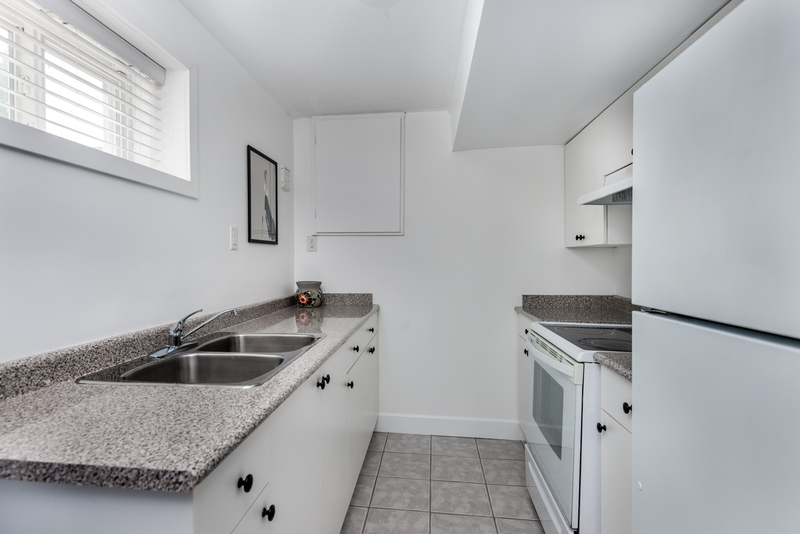 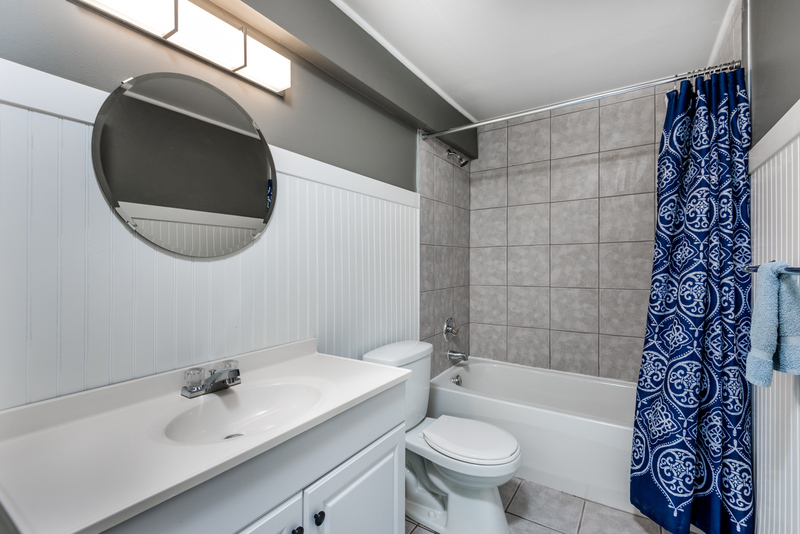 This suite includes 1 bedroom, 1 bathroom, kitchen, separate entrance, and is an easy set up for an income suite. 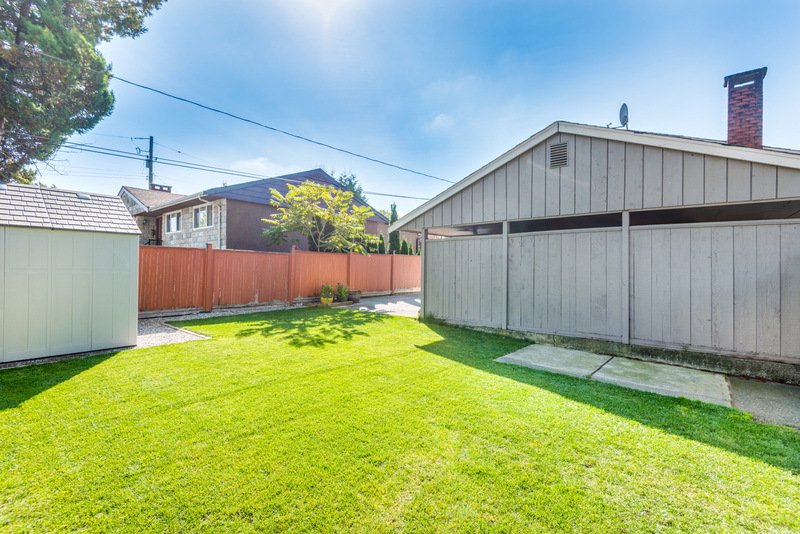 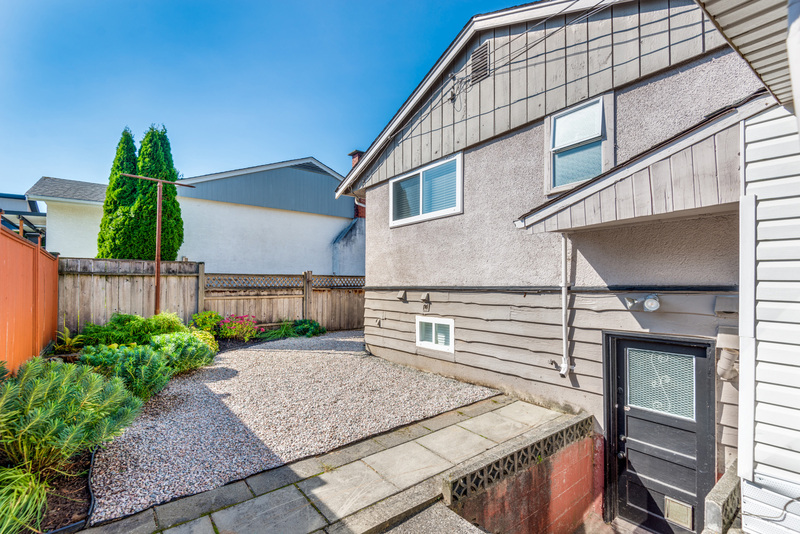 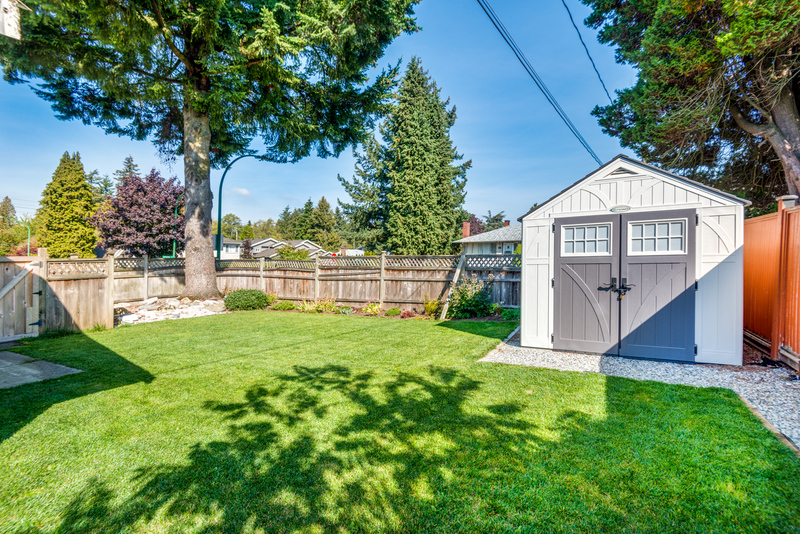 An amazing fenced backyard perfect for BBQ'S and the family, with its manicured landscaping and great lawn area. 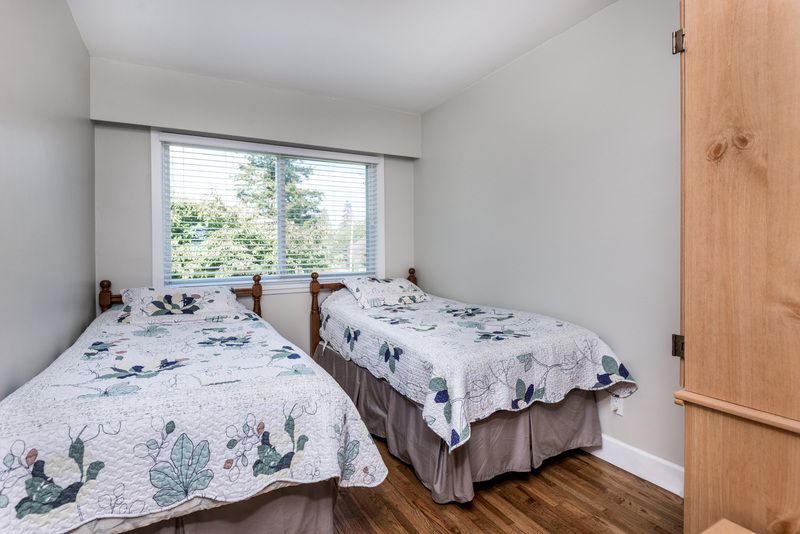 Moments away from Hwy 1, Deer Lake, Edmonds Community Center, schools and more.